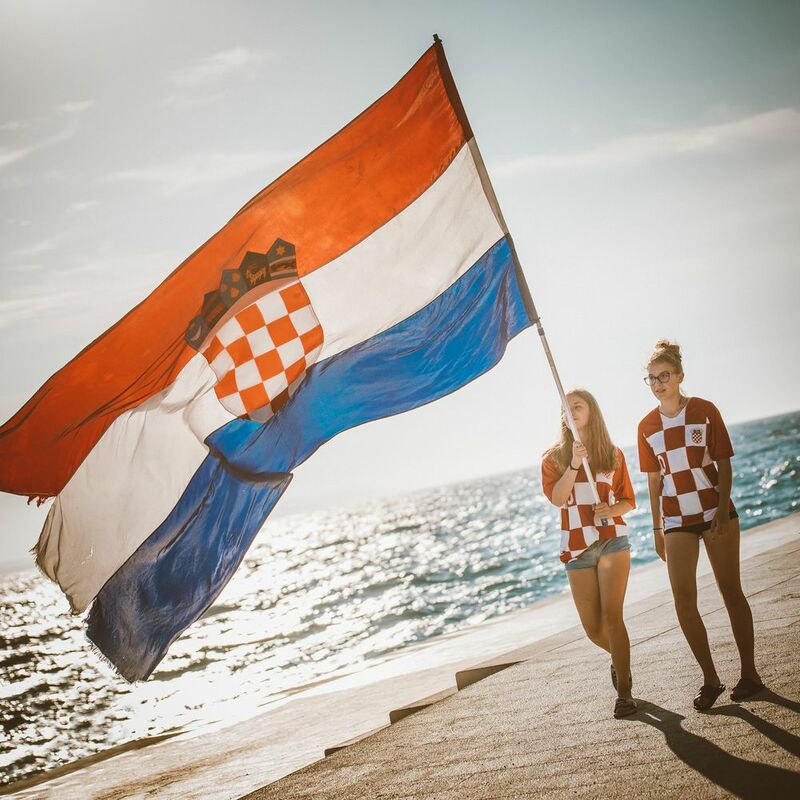 If you want to up your knowlege about Croatia, here are 85 fun facts about the country – some you may know and some you may not. 1. Zagreb is the capital of Croatia today, but both Nin on the Dalmatian coast and Varazdin in the north have been capitals at one time in history. 2. The oldest inhabited city in Europe is the eastern Croatian city of Vinkovci. 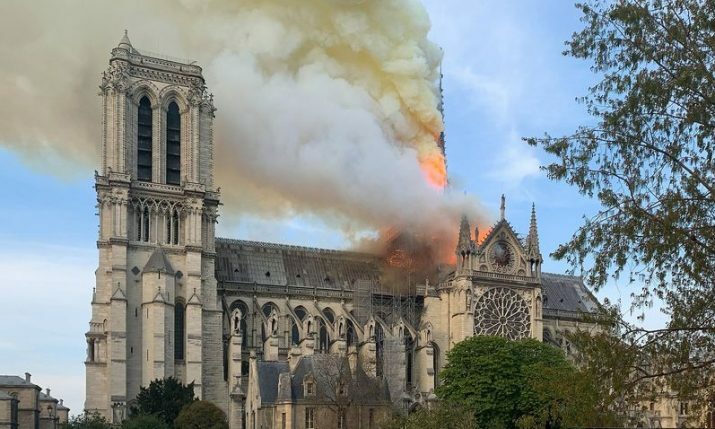 The city has been inhabited for the past 8,000 years. 3. The oldest person in Croatia to live was Nena Tolj who passed away aged 110 and 151 days in 2011. 4. The oldest living person in Croatia (as April 2019) is Josip Krsul who is 107 years and 117 days old. 5. Legend says that the town of Ludbreg in northern Croatia is in the centre of the world. 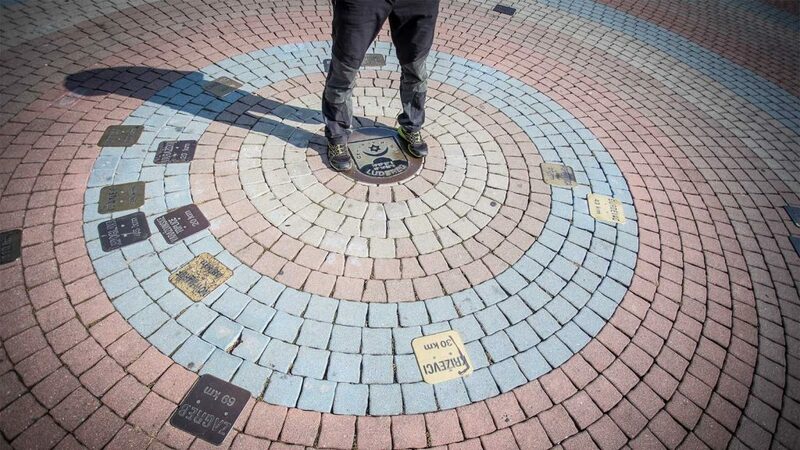 Many of the world’s cities sit on concentric circles where the centre is precisely in Ludbreg. 7. Croatia’s northern to north-eastern wind ‘bura’ is the most furious on the eastern coast of the Adriatic. The strongest bura winds ever recorded in Croatia were recorded on Maslenički most (Maslenica Bridge) on the night of 21 December 1990 when winds of 248.4 kmph howled. 8. Zadar has the world’s first pipe sea organ which plays music by way of sea waves and tubes located underneath a set of large marble steps. 9. The Walls of Ston are the longest preserved fortification system in the world after the Great Wall of China. 10. 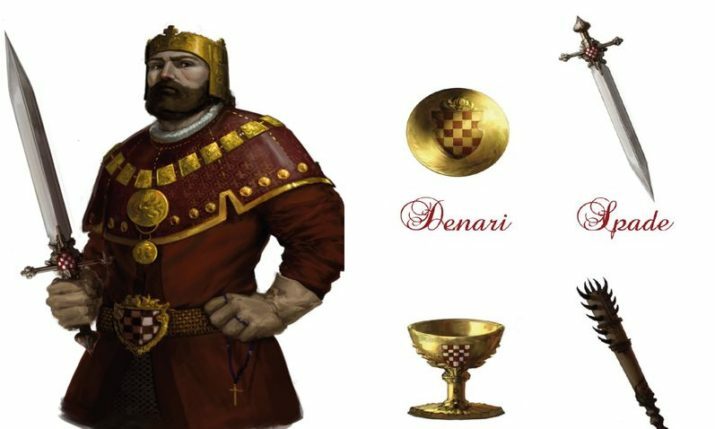 The first King of Croatia was named Tomislav in 925 – this elevated Croatia to the status of a kingdom. 11. The Croatian language was first mentioned in 1275 in the document “Istarski razvod”. 12. 78% of Croatians claim knowledge of at least one foreign language. 13. The longest Croatian word (besides the written form of long numbers) is prijestolonasljednikovičičinima with 31 characters (30 letters since “lj” is one letter). Prijestolonasljednikovičičinima – translates in English to “of little heiress apparent to the throne” in plural dative case. 14. The shortest Croatian words are just one letter – a (but, and) u (in), i (and), s (with, from), k (to). 15. 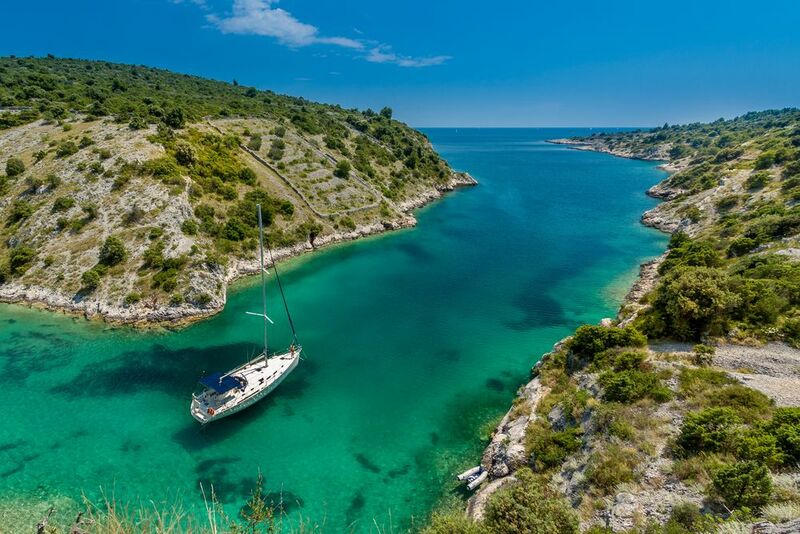 Croatia’s coast is one of the cleanest in the world. With over 900 beaches tested, not one beach failed the ‘poor’ water quality test. 16. Famous inventor Nikola Tesla was born in Smiljan, Croatia. 17. One of the first medieval places in Europe to have a sewage system was Dubrovnik. 18. Dubrovnik was known as the “Adriatic Pearl” in the early 19th century (thanks to the English poet Lord Byron) and not only as “Game of Thrones” King’s Landing and Star Wars filming location. 19. Croatians had their own alphabet. The Glagolitic alphabet was preserved only by Croats who used it from the 12th to the 20th century, mostly in liturgy. 20. The Roman amphitheater in Pula is the 6th largest amphitheatre in the world and the only one with all 3 rows preserved. 21. In the Croatian waters lives the last specimen of the Mediterranean seal. 22. Hum in Istria with a population of around 20 is the world’s smallest town. 23. Zagreb Cathedral holds the title of the tallest building in Croatia at 108 meters high. 24. 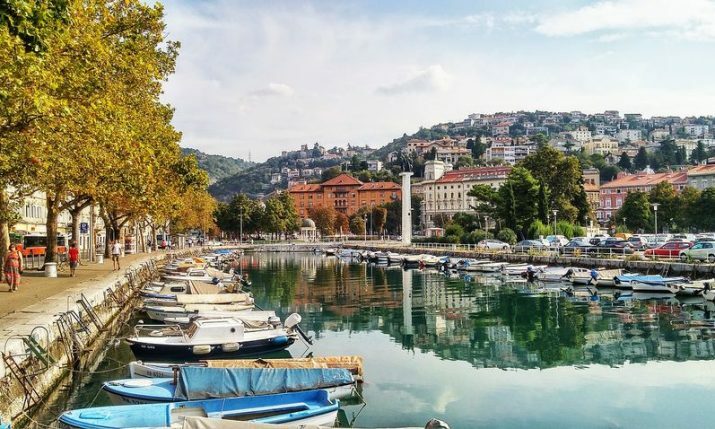 The world’s first torpedo was constructed in Rijeka. Ivan Luppis (Ivan Vukić) developed the first prototypes of the self-propelled torpedo in 1866. 25. The island of Korčula is believed to be the birthplace of Marco Polo. Tourists can visit his house in the Old Town today. 26. Croatia’s biggest Church, located in Knin is 1,024 m2 and seats over 700 people. 27. The voting age in Croatia is 18. 28. The legal drinking age in Croatia is also 18. 29. The legal age to get married in Croatia is again 18. 30. The national flower of Croatia is the Iris. 31. Croatia is the World Cup football runners-up. 32. Croatia is ranked 127th in the world when it comes to the size of the country. 33. Croatia won the biggest haul of gold medals in Europe (per capita) at the Olympic Games in 2016 in Rio. 34. The highest mountain in Croatia is the Dinara peak at 1,831 metres. 35. 10% of Croatia is protected via 11 Nature Parks, 8 National Parks, and 2 Nature Reserves. 36. 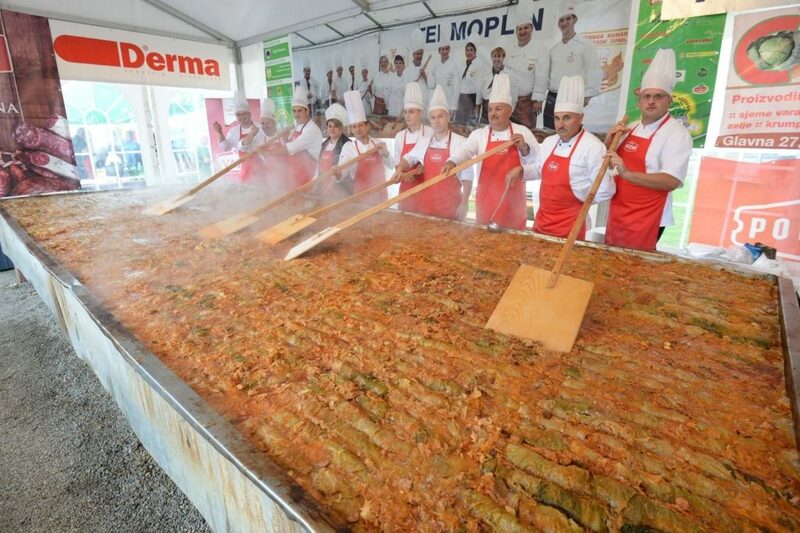 The world record longest sarma was made in Croatia in 2018 and measured 1,333 metres. 37. Rice chocolate was invented in Croatia in 1963 at the Zvečevo factory in the western Slavonian city of Požega. 38. The richest collection in the world of remains of Neanderthals was discovered in Krapina in central Croatia. 39. 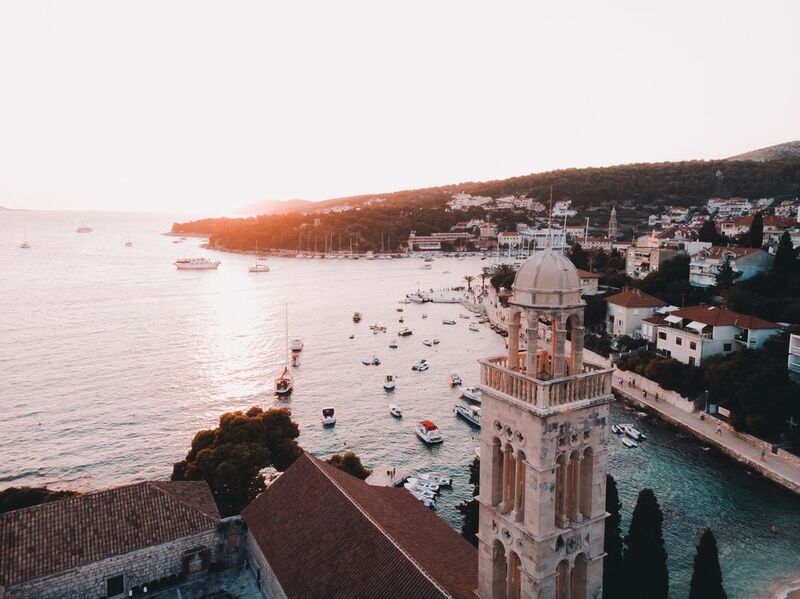 The island of Hvar off the Dalmatian coast is the island with the most hours of sunshine in Europe – more than 2,800 hours a year. 40. Croatia has over 1,200 islands, isles, and inlets. 41. Croatia has a heart-shaped island. Galešnjak, also known as Cupid Island, is the only island in the world with a heart shape. That shape was discovered by a cartographer in the late 19th century. 42. Krk Island in the north part of Adriatic sea is the largest island in Croatia covering an area of 409 sq km (38 km length – up to 20 km width). It is also the most populated. 43. Shakespeare’s comedy Twelfth Night was set in Dalmatia. 44. A sculptor from the island of Rab, Marin, founded San Marino. 45. 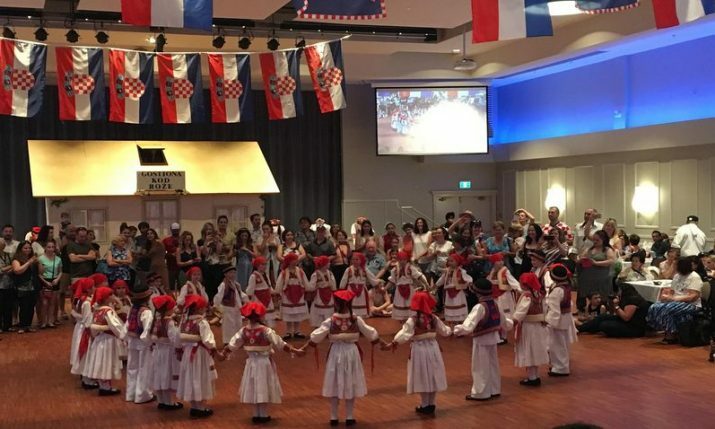 There are nearly more Croatians living outside of the country as living in Croatia (4.2 million). 46. Split’s Diocletian Palace has a genuine Egyptian sphinx thanks to Emperor Diocletian who had it brought in from Egypt to adorn the entrance to his tomb. 48. The island of Biševo has only 13 residents. 49. 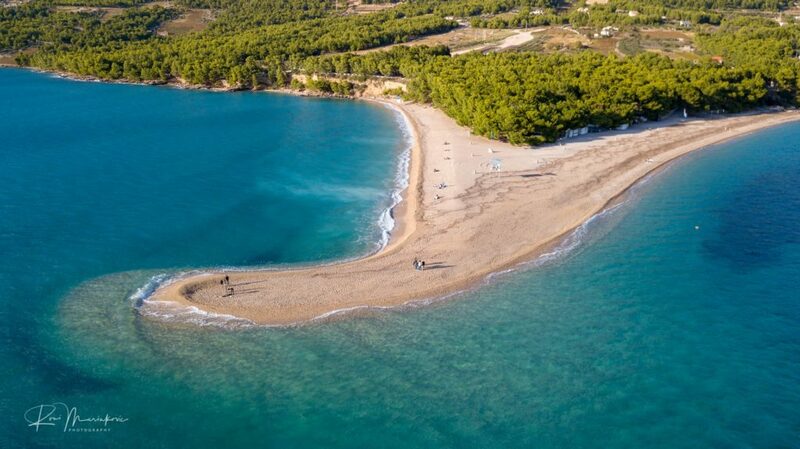 Famous Zlatni rat beach changes shape when winds are strong enough. 50. Croatia has the top two ace servers in tennis history – No.1 Ivo Karlović, No.2 Goran Ivanišević. 51. There are 41,188 winemakers and vineyards covering 20,885 hectares of land in Croatia. 52. Croatia is ranked 4th in the world for alcohol consumption per capita. 53. Croatia is the home of the necktie. 54. The biggest ever necktie in the world, measuring 808 metres, was displayed in Croatia. 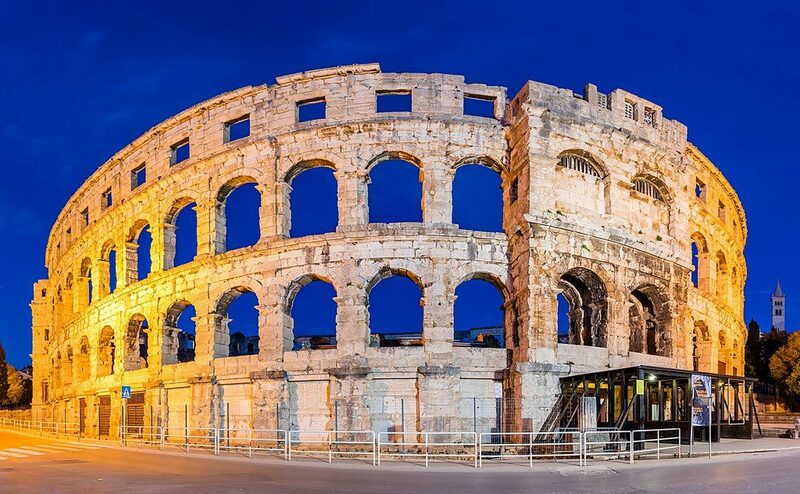 It took five days to complete and was tied around the Pula Arena in 2003. 55. 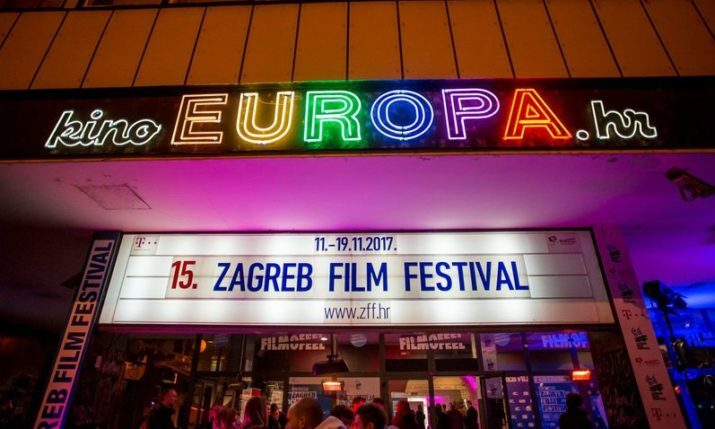 The most-watched Croatian film of all time at the cinema is the 1996 film “Kako je počeo rat na mom otoku“ (How the War Started on My Island) with 342,000 tickets sold. 56. The highest ever temperature recorded in Croatia was 42.8°C in the town of Ploče back on 4 August 1981. 57. Dalmatian Klapa singing is protected by UNESCO. 58. Croatian Slavoljub Penkala was the inventor of the mechanical pencil. 59. 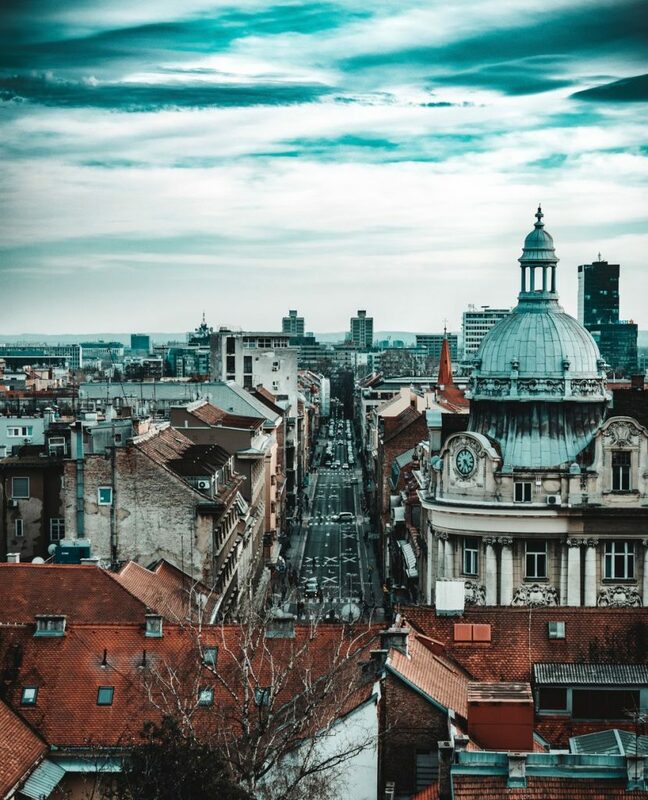 The capital Zagreb used to be known by the name Agram. 60. The island of Cres is home to the last remaining colony of griffon vultures. 61. Croatian Ivan Vučetić from pioneered the use of fingerprinting. He was born on the island of Hvar before he moved to Argentina. 62. 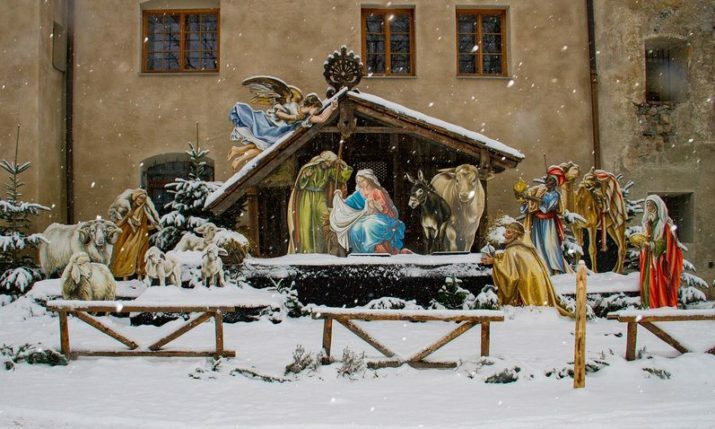 Oscar-winning Fiddler on the Roof, Sophie’s Choice and Dr. Who all were filmed in Croatia, as were Game of Thrones, Mamma Mia 2 and Star Wars. 63. Knežević is the most common surname in Croatia, taking over from Horvat. 64. Ivan is the most common first name in Croatia, followed by Marija, Ana, Josip and Marko. 65. Croatian men are the 7th tallest on the planet. 66. There are around 15 different varieties of snakes living in Croatia, but only three of those are venomous – Common Adder, Karst Meadow Viper and Nose-horned Viper (Poskok). 67. The longest strudel in the world was baked in in Jaškovo, Croatia. 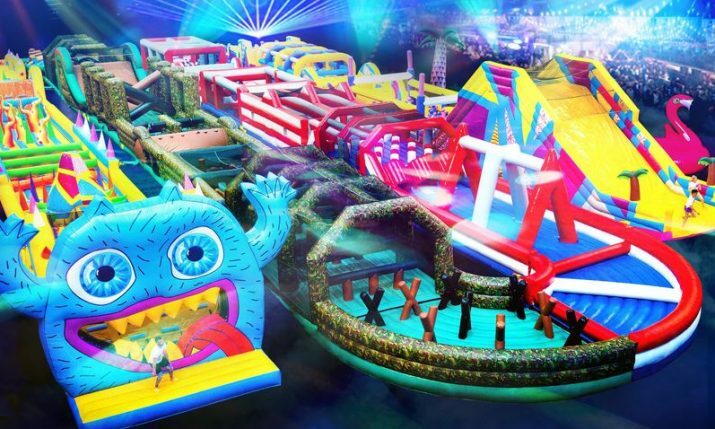 It was 1,479.38 metres long. 68. The oldest olive groves in Croatia dating 3,500 years were discovered between the Isle of Ricul in the Pasman Channel and the coastal resort of Turanj. 69. Croatia tops the European Union with 27,330 cubic meters of water per capita. 70. Croatia has an internationally renowned term ‘Fijaka’ for a relaxed state of body and mind best described as the ‘sweetness of doing nothing’ or being in a ‘day-dreamy state’. 71. 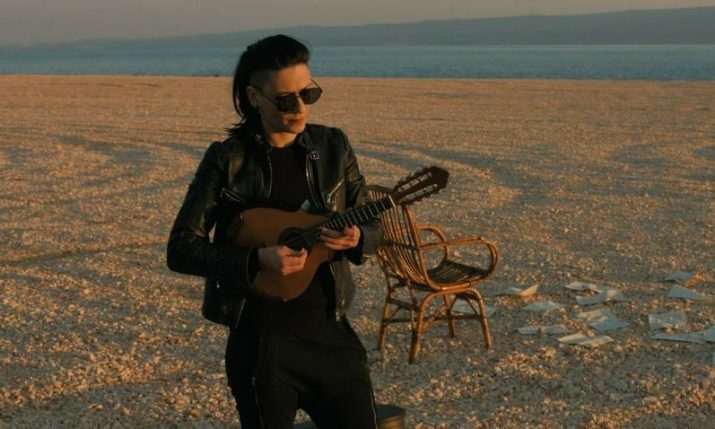 Croatian singer and songwriter Ivo Robić was the first to break into the Top 20 on the American music charts with his international hit ‘Morgen’. 72. The Višnjan Observatory in Istria was the most successful in exploring asteroids that could pose a threat to the Earth. 73. Croatia has an indigenous beach game – Picigin. Picigin was invented over 110 years ago in the shallow waters of Bačvice beach in Split and involves players keeping a small ball from touching the water. 74. 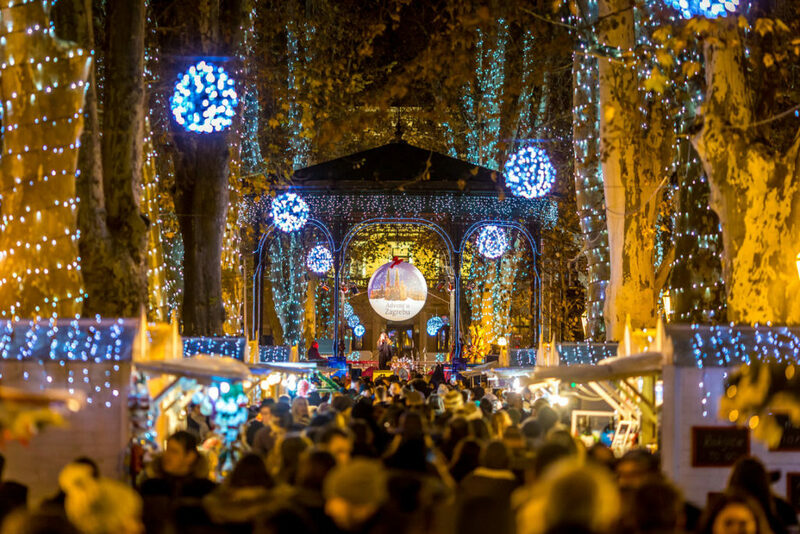 Zagreb’s Christmas Markets were voted the best in Europe for three years in a row in 2016, 2017 and 2018. 75. 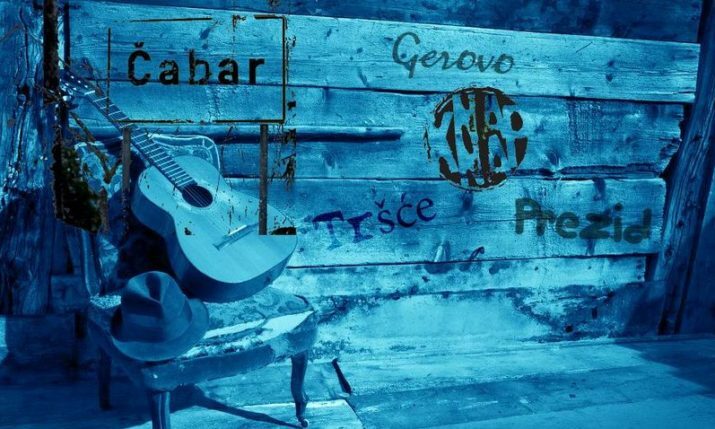 Croatia has a festival dedicated to Casanova. The famous lover visited the town of Vrsar, which was famous for its good food, drink (Refoška) and beautiful women, twice, in 1743 and 1744. 76. A 17-metre tall statue of Our Lady of Loreto, one of the biggest in Europe, was built on Mount Gaj in Primošten. 77. The Croatian Soparnik – a savoury pie with a filling of Swiss chard – is believed to be the prototype of the Italian pizza, which the Romans brought to Italy. 78. 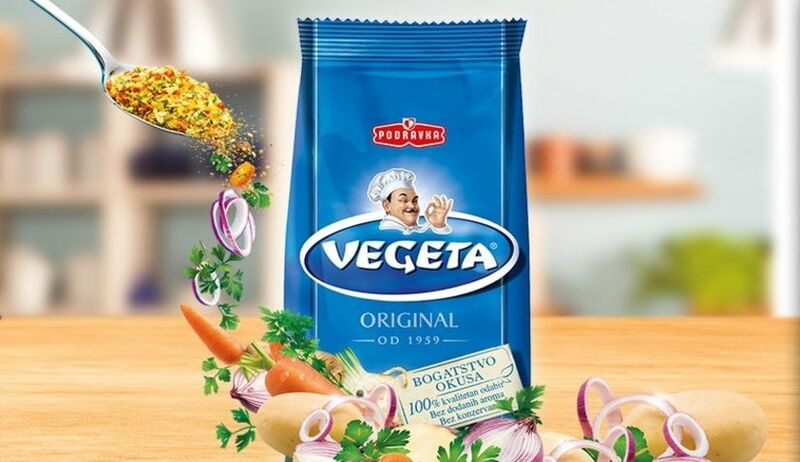 Vegeta -a flavour enhancer – is Croatia’s most popular food export and is sold all over the world in over 40 countries, from Europe to Asia to the Pacific. 79. Croatia’s Rimac C_Two was named by Top Gear, as the No.1 fastest and most powerful car of 2018 in the world. 80. 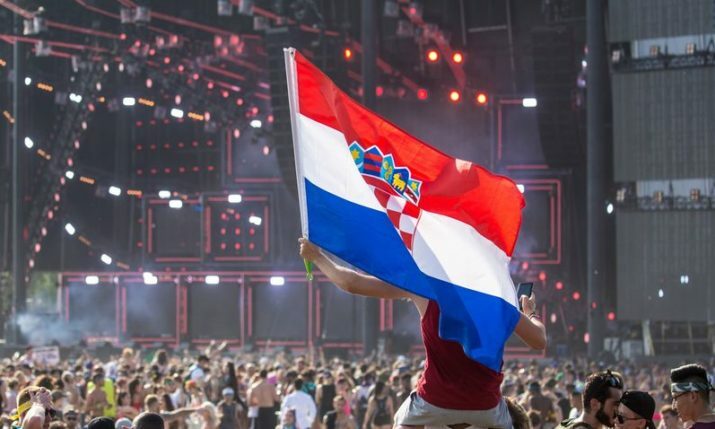 Croatia was ranked the 22nd safest country in the world. 82. 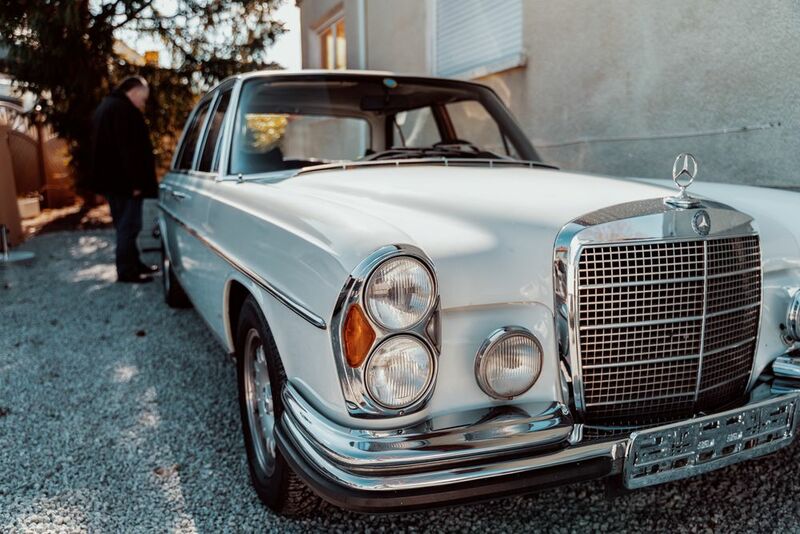 Imotski in Croatia has the highest density of Mercedes-Benz vehicles than anywhere in the world. 83. 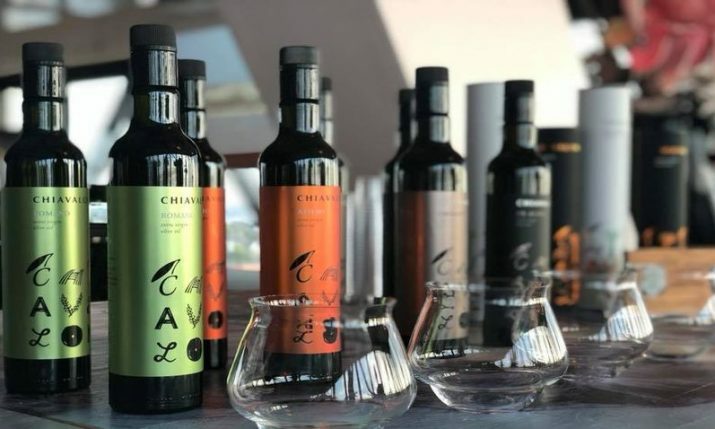 Croatia’s has an underwater winery located in Drače on the Pelješac peninsula in southern Dalmatia. Wine is matured in amphorae at a depth of 20 metres underwater. 84. The dog breed Dalmatian can be traced back to Croatia and the Dalmatia region. 85. On the island of Susak women wear the shortest folk costumes in Europe.